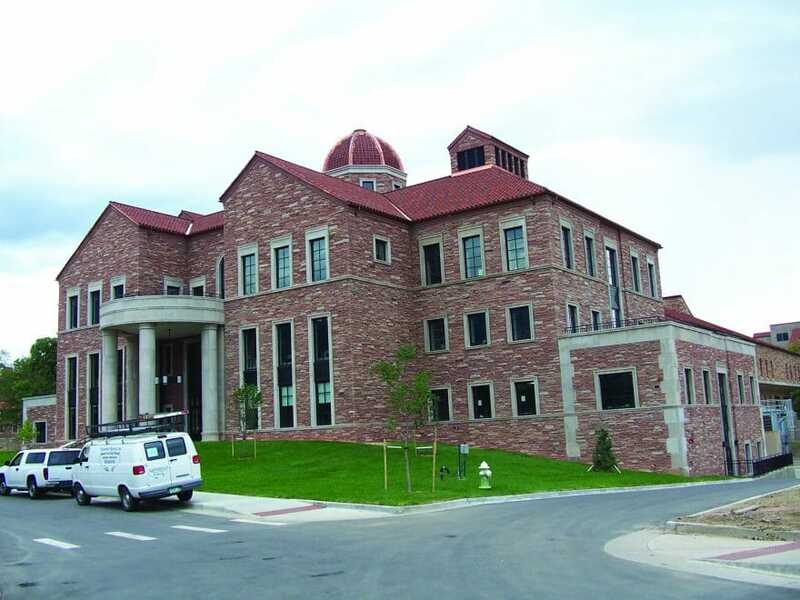 Absolute Caulking & Waterproofing Inc.
For the past 20 years, Absolute Caulking & Waterproofing (ACW) Inc. has offered extensive product knowledge and installation expertise on both new construction and restoration projects. Serving the states of Colorado and Wyoming, the ACW team works closely with clients to create the best possible solution for their moisture protection needs. ACW was founded in August 1996 by Scott Deering with the vision to be the most trusted and sought-after waterproofing contractor. Working in the construction industry since 1979, he began his career immediately after graduating from high school, working during the day while attending college classes at night. Although it took many years to reach the level of work that ACW now focuses on, Deering set his eyes on completing large-scale complex projects from day one. Eventually, ACW was able to remove itself from the hard-bid market in order to pursue negotiated work. Williams and the company’s field operations manager conduct all interviews for potential new hires. The interview process includes a questionnaire that delves into the character of the interviewee, rather than only concentrating on what skills they possess. “We realized a couple of years ago that instead of hiring someone based on their expertise or knowledge, it’s about finding the folks who are passionate about learning new skills and establishing a career where they can develop themselves and move up in the company,” Williams explains. Ongoing training and reliable industry insight have been crucial to both company and employee development. As a member of the American Subcontractors Association (ASA), ACW benefits from the education and explanation of language in contracts. “The association has some great programs usually presented by attorneys that help people to understand what they are signing,” says Deering. “I think a lot of companies don’t fully understand the risk they are taking with some of the contracts they take on.” As chair of the legislative advocacy council, Deering often forwards legislation and/or opens discussions with stakeholders about industrywide practices. ACW’s winning combination of in-house expertise, professionalism and strong industry connections has paved the way for a host of major opportunities in the Denver market. The company recently partnered with Holland Construction on Pivot Denver, a mixed-use development at 17th Street and Wewatta in Denver’s Union Station neighborhood. ACW provided joint sealants and waterproofing for this 580-unit residential facility that also features a 580,000-square-foot Whole Foods Market. Projects like Pivot Denver exemplify the success and growth that ACW has experienced over 20 years — and the company shows no signs of slowing down. With an extensive business plan and a growing backlog of challenging projects, ACW expects to double its capacity over the next seven years. The strategic approach for ACW is to increase annually by approximately 10 percent. Professionalism, quality and integrity will remain standards in Absolute Caulking & Waterproofing Inc.’s business practices, creating further opportunities for employee growth and significant brand expansion.